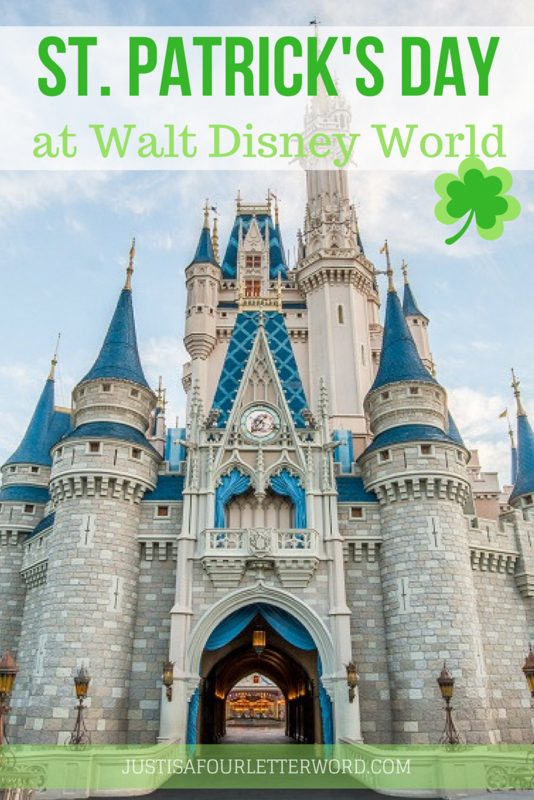 Are you planning a trip to Walt Disney World over St. Patrick’s Day? From photo ops to fun St. Patrick’s Day merchandise and celebrations, Walt Disney World is a pretty lucky place to be on St. Patrick’s Day! St. Patrick’s Day at Walt Disney World is one fantastic day and you don’t need to be Irish to feel lucky. Read on for our ideas and fun ways to celebrate in the parks or at home. Please feel free to share your own Disney St. Patrick’s Day tips below as well. The more the merrier. 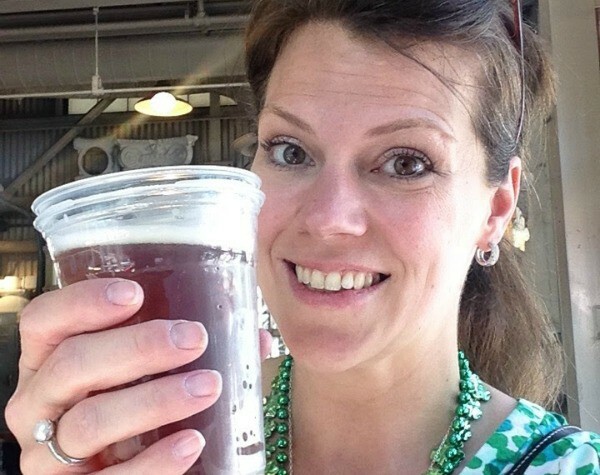 Whether or not your family is Irish, St. Patrick’s Day is a lot of fun. I don’t know why we have latched on to this particular holiday, but for some reason, we really get into what some may call the luckiest day of the year. And if you get to spend it Disney-style? You may be the luckiest of all. First of all, the easiest and maybe the most obvious thing to do is to get your hands on some awesome St. Patrick’s Day gear. Tee shirts like this Darth Vader “the luck is strong” tee would be awesome and sometimes you can find Disney holiday shirts at Target. Spending a few bucks on a themed shirt is a surefire way to embrace some holiday fun. 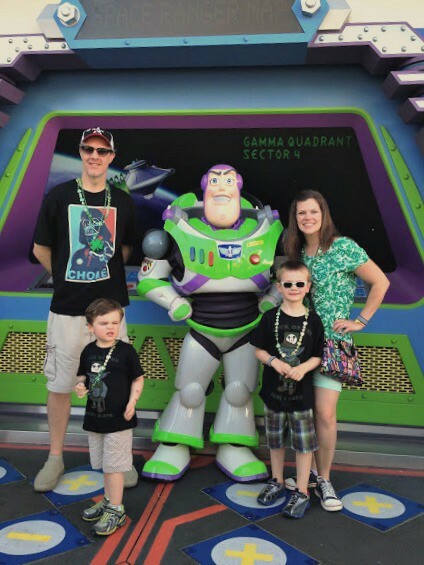 If you can’t shop for what you really want, check out my post on how to make your own Disney family shirts in an afternoon. We loved our recent trip in our custom shirts. 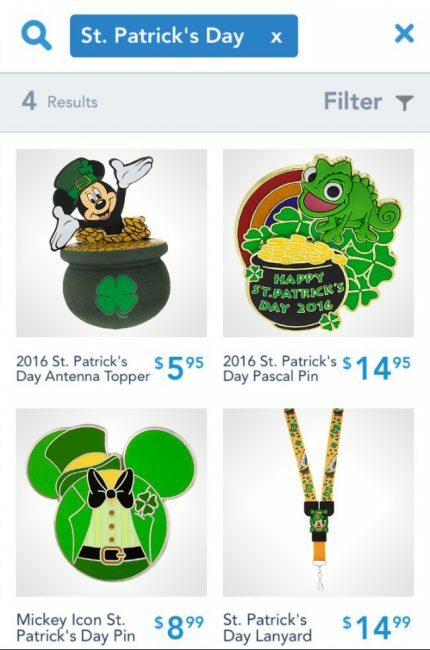 You could also grab a handful of shamrock necklaces from the Dollar Spot at Target or a Dollar Store. This is always a fun way to be festive and not worry about spending a ton of money. FYI, these tend to be super cheap so don’t freak out if you sweat a lot and your neck turns green. It comes right off in the shower! We loved adding a festive touch to our day just for the fun of it. 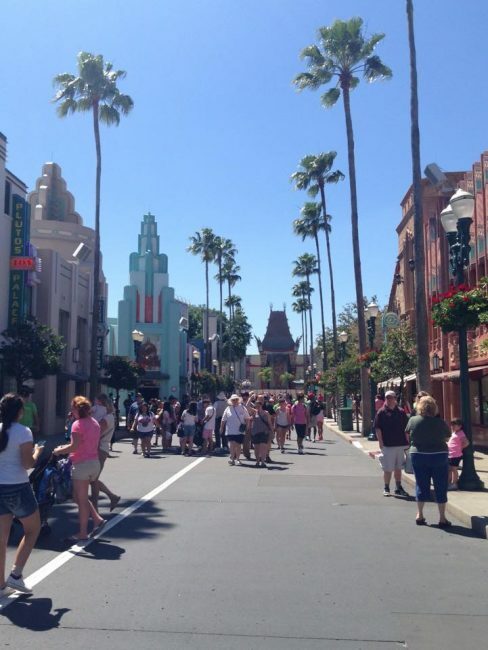 Walt Disney World is one of those places that is just begging us to relax, be silly, and enjoy life’s little pleasures. You want shamrock beads? Shamrock beads, you shall have. Finally, if you happen to have Minnie ears with a removable bow, you can pretty easily make a new bow. 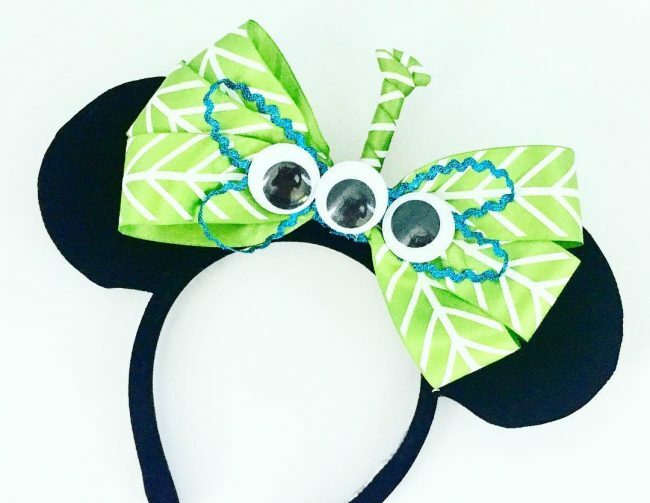 I made this cute Alien Bow using ribbon, hot glue, and large googly eyes for our recent trip to Toy Story Land and they would be perfect for St. Patrick’s Day at Disney’s Hollywood Studios. 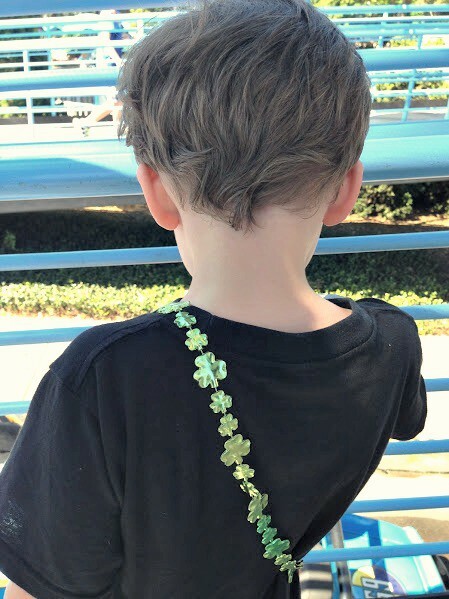 St. Patrick’s Day isn’t a holiday where the Characters wear special outfits in the parks, but that doesn’t mean you can’t get into a green theme. Instead of hunting for hidden Mickeys, why not try to focus on green spaces for your photos? 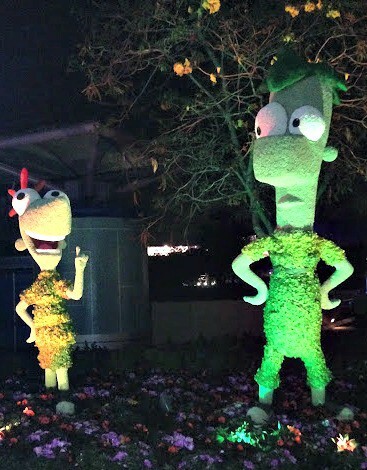 From Epcot International Flower and Garden Festival topiaries to little green aliens at Magic Kingdom or Disney’s Hollywood Studios, I bet it won’t be too hard. St. Patrick’s Day falls right at the beginning of the International Flower & Garden Festival at Epcot, so there will be many topiaries around with plenty of green for a festive backdrop. Not to mention “evergreen” Characters like Buzz Lightyear, Peter Pan and the Green Army Men. I bet once you start looking for green in the parks you’ll find all kinds of fun and green photo ops. If you don’t plan to be in the parks and you want the full St. Patrick’s Day experience, look no further than Raglan Road Irish Pub & Restaurant at Disney Springs. 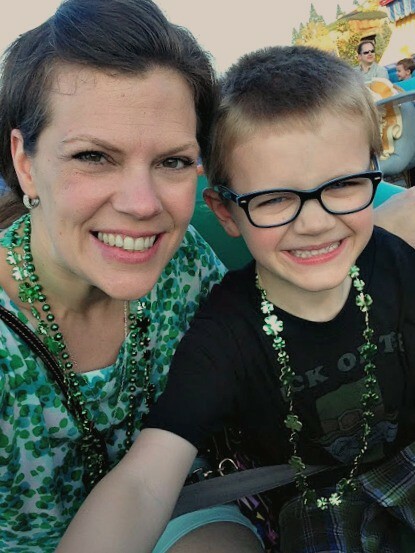 The Mighty St. Patrick’s Day Festival will keep you celebrating all weekend with music, delicious food, and face-painting. The 2019 Festival runs all weekend from March 15-17th. Check out all the details on the Raglan Road event page. As I mentioned above, the 2019 Epcot International Flower & Garden Festival will be in full swing on March 17th. Not only will you enjoy everything Epcot typically has to offer, there will also be tons of special exhibits and delicious food for the festival. 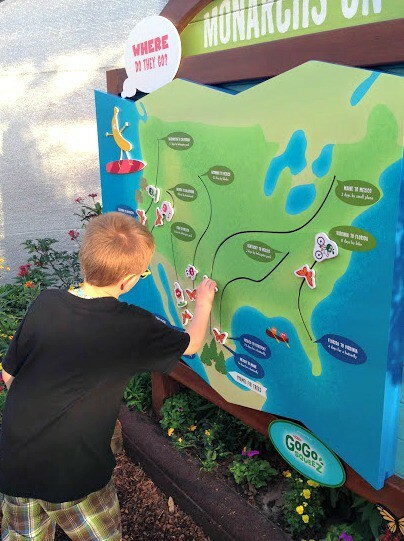 We always seek out the butterflies, play areas and lots of fun photo-ops along with tasty treats from the Outdoor Kitchens. And don’t forget to stop by the United Kingdom Pavilion for a beer or fish & chips on your way to Disney’s Hollywood Studios. This can be a popular spot on St. Patrick’s Day so if the crowds are starting to gather, don’t fret! 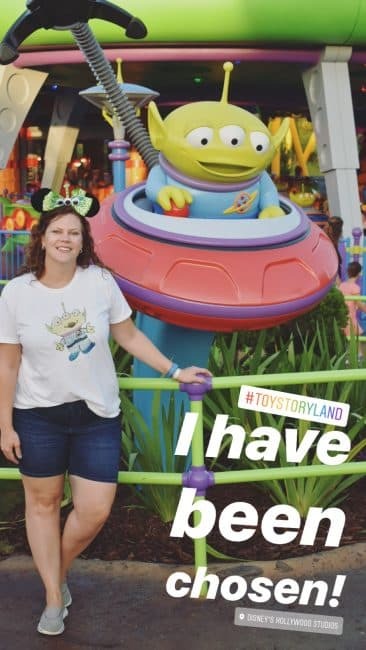 Check out the amazing Star Wars festivities at Disney’s Hollywood Studios while you’re there and be sure to grab a pic in Toy Story Land with everyone’s favorite aliens. 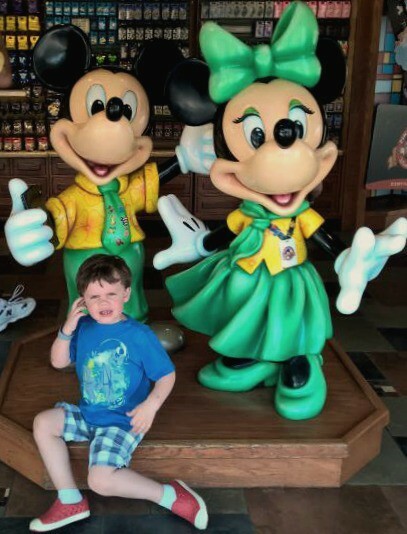 It’s true that we loved our awesome trip to Walt Disney World over St. Patrick’s Day, but we can’t always be there no matter how hard we try. That said, if you can be in the parks, there will be a few fun items to shop for. In fact, 2019 St. Patrick’s Day souvenirs have already been spotted at Epcot! If you’re like us, this year you might just be staying home. That’s ok too! There are lots of fun ways to celebrate the Disney way without leaving your house. 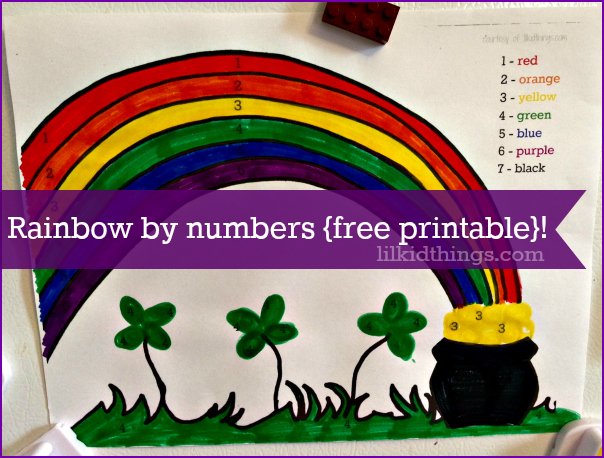 You can also check out our leprechaun trap ideas and create your own magic. 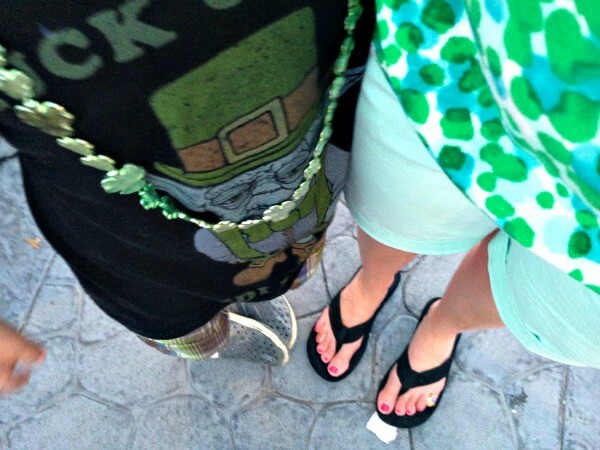 Make some green Mickey waffles or other lucky snacks, rock your shamrock beads over your jammies and get into it. 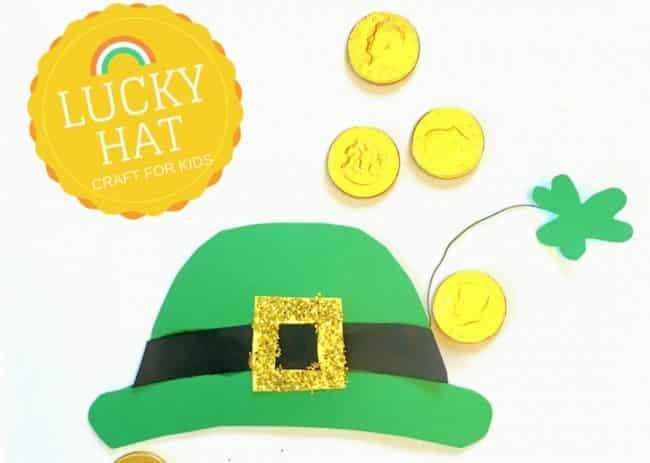 And if you really want to amp up the treasure at the end of the rainbow, check out some adorable Disney gear on the Shop Disney Parks app or online at Shop Disney..
Whatever your plans are this St. Patrick’s Day, may the luck of the Irish be with you! I can’t wait for my little ones to get a bit bigger to enjoy Disney World! Thanks for sharing this!